Mercury offers an assortment of fleet management professional development services, including certification for Federal fleet professionals, a wide variety of educational courses, and fleet technician training. Specialist – defined as someone who works to support fleet activities, usually part time, such as a “vehicle control officer” or a fleet POC in an office. Administrator – defined as someone who primarily manages a GSA leased fleet. Manager – defined as someone who manages an owned or combination leased and owned fleet. Certification will enhance your professional status. Additional training will expand your knowledge and increase your technical competence in all aspects of fleet management. 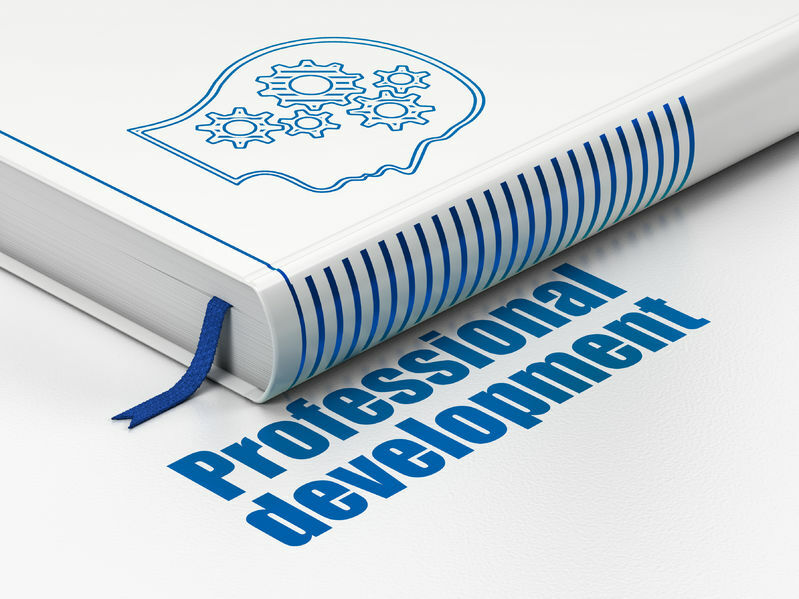 Certifications provide professional recognition by peers, management, and your agencies. Training and certification may increase your qualifications for future advancements or other career opportunities. Mercury’s consultants routinely conduct and/or participate in educational sessions at venues such as the NTEA Work Truck Show, NAFA Institute & Expo, Government Fleet Expo, and NPMA seminars. Do You Know How to VAM? Vehicle Replacement Backlogs. You’re Out of the Recession – Now What? Collaboration with local partners in many countries and regions combines the breadth and depth of Mercury’s North American experience with the physical presence, local industry knowledge, and client relationships that are essential to providing services to organizations in a particular country effectively and affordably. Recent venues include the Telematics Conference SE Europe and Romanian Fleet Management Conference as well as workshops for FDB Land Fleet Management and Operations, Universal Network Intelligence, and YF Asia Pte Ltd.
Mercury’s vehicle maintenance and repair experts provide technical training and materials on a range of subjects, including preventive maintenance sheets and manuals, train the trainer materials, and hands-on classroom instruction.